Jordan Brand has been making waves with their new models aside from their retros. This month, another one is set to come out as they unveiled the new colorway of the Jordan As-You-Go. 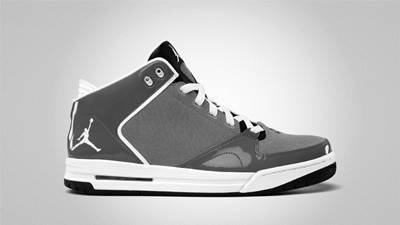 The Jordan As-You-Go, a simple hybrid shoe that can be used for casual wear and basketball needs as well, will be coming out in Stealth/White – Cool Grey – Black colorway, which looks very simple but has the potential of being an absolute eye-catcher because of its simplicity. This lifestyle/basketball silhouette will be released anytime this month at an affordable price of $105. Watch out for it!